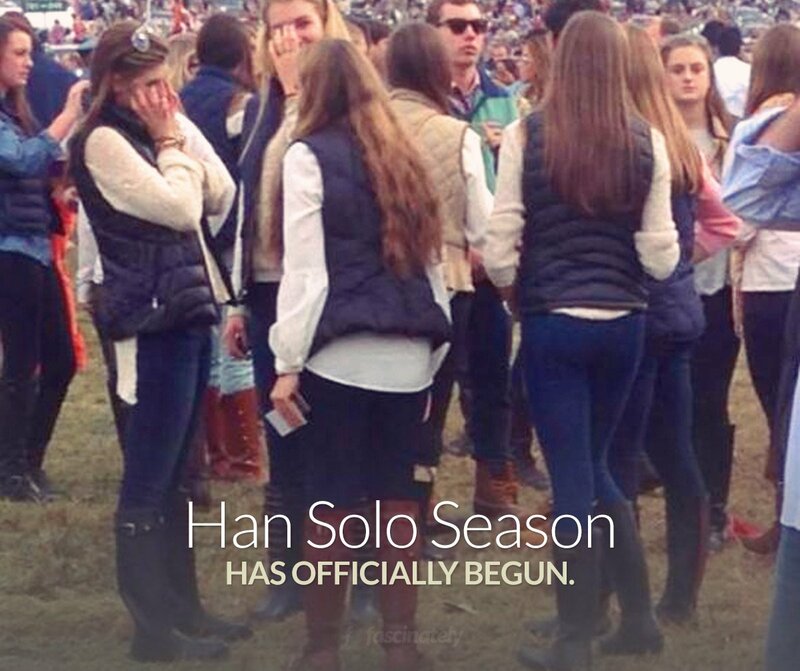 There was a steady cool breeze in the air this weekend and many Junior League of Omaha members reached for their tall boots and vests officially marking the start of Han Solo Season. 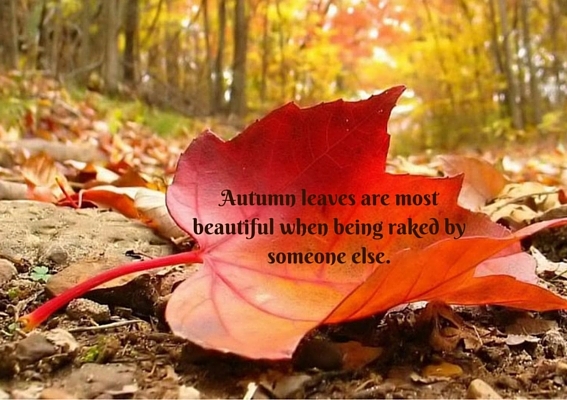 The cool air inspires many League members to fire up the oven or the slow cooker and whip up something delicious. Tracy Cartwright baked a batch of Mini Pumpkin Poppers. Tracy Weis made a batch of yummy taco soup and cornbread. (Make something similar with this recipe.) And now that the slow cooker is working overtime, make sure it stays squeaky clean. Melissa Carlberg and her husband Zach hosted a fall-theme dinner party for friends featuring recipes that gave a nod to the season including: roasted walnuts, apple parsnip soup and baked apple roses. Other League members ventured out and about this weekend. Many members attended the Women’s Center for Advancement TGIF event. Angela Cutler was one of three co-chairs for the western-themed event and Veronica Wortman served on the silent auction committee. Many league members put together silent auction items and attended the event that raised money to help women in the Omaha area out of domestic crisis. 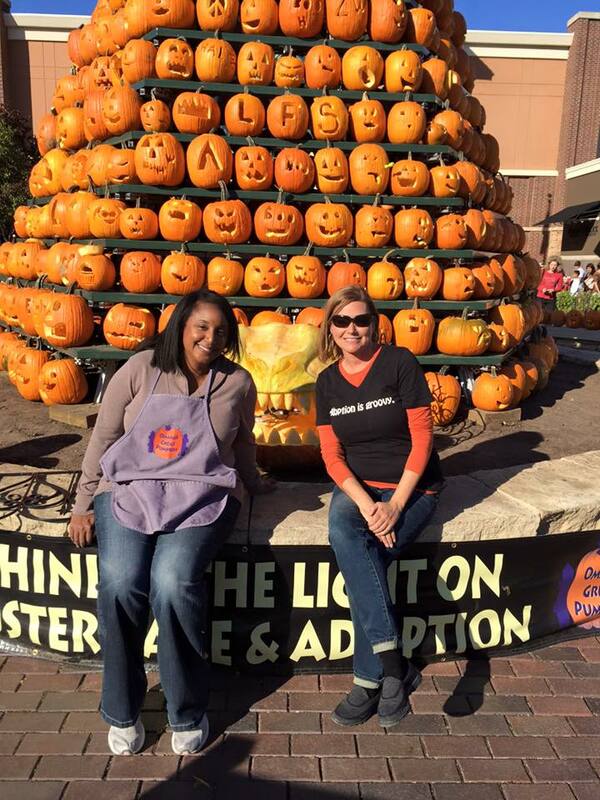 League sustainer Catherine McAllister and her friend served as co-chairs for Omaha’s Great Pumpkin event this weekend. The event supports Lutheran Family Services of Nebraska‘s adoption and foster care awareness. Catherine has been involved in supporting the organization for five years. Done in a Day project organized volunteers to assist with the Omaha Symphony Spooktacular. 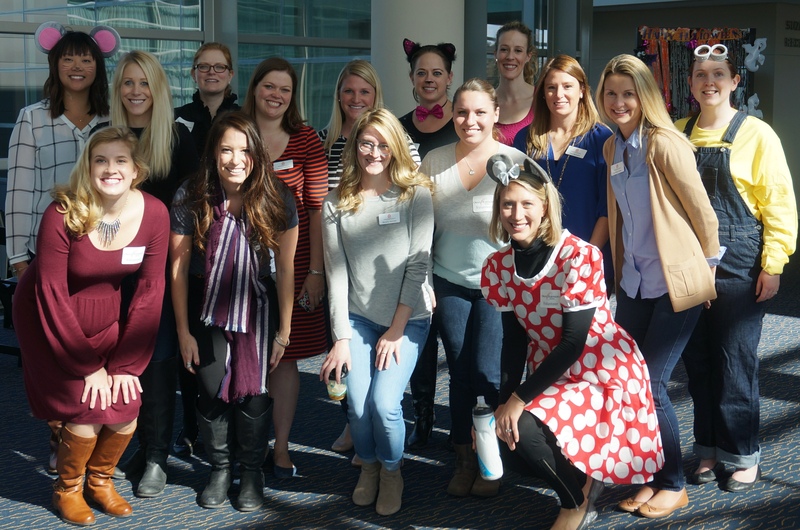 League members helped decorate the lobby of the Holland Performing Arts Center, set up trick-or-treat stations, run pre-concert activities including instrument petting zoo, costume contest, and a Halloween-themed craft. Thank you to Kristen Bladt, Kelly Brooks, Melissa Hoeman Carlberg, Beverly Gorman, Kimberly Johnston, Racheal McMahon, Meghan Bothe, Caroline Drumm, Erin Fairchild, Megan Gerwick, Katie Lange Allebone, Terri Sharpe, Leigh Shea, Sarah Smith, and Ashlee Young for participating. Other League members were in the Halloween spirit. 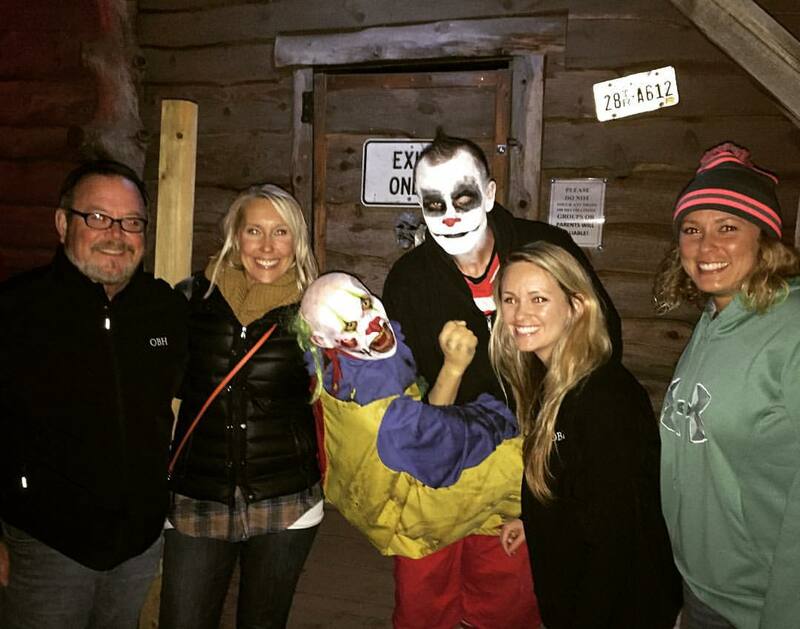 Megan Riebe and friends went to the Ranch of Terror at the Bellevue Berry Farm. 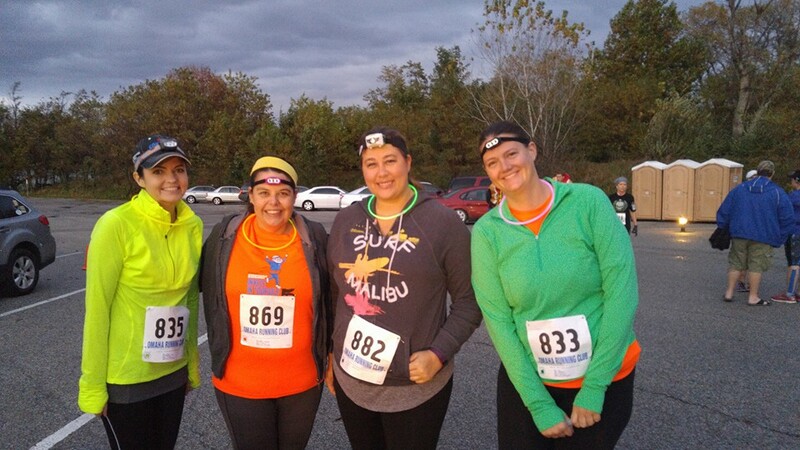 Heather Vanourney ran the Bones 5K this weekend. The Omaha Running Club sponsored the run through the moonlit trails of Standing Bear Lake. Runners’ hearts raced in fear of all things that go bump in the night, according to the event page. 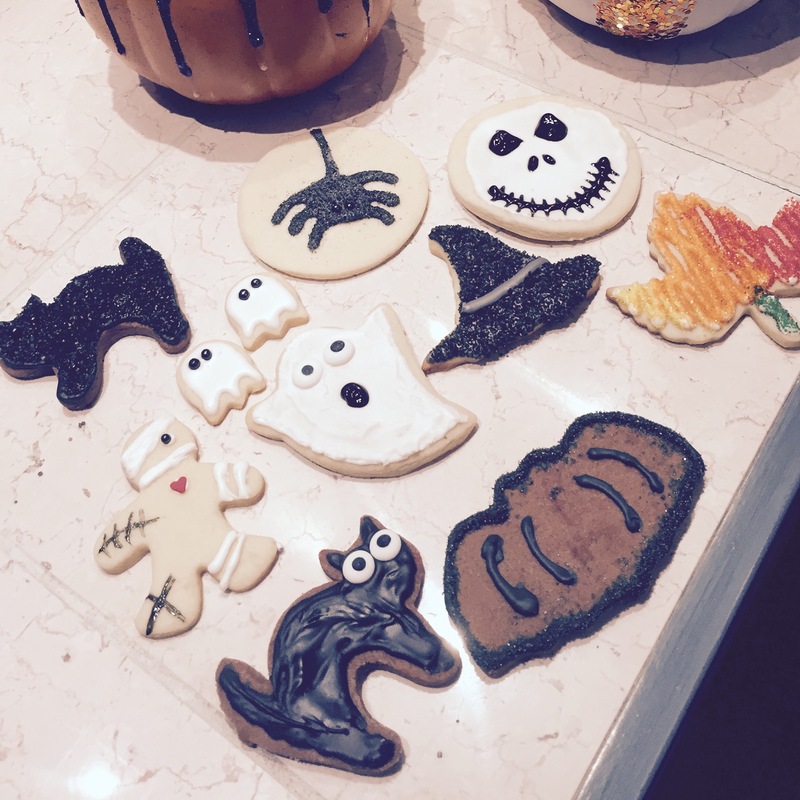 Katie Triplett and Veronica Wortman spent an afternoon decorating Halloween and fall cookies to share with friends and colleagues. Before heading out to Trick-or-Treat with the kiddos, the Omaha Fire Department suggests several safety tips, such as adding a strip of reflective tape to trick-or-treat bags or clothing and costumes for greater visibility. Going to a costume party? Revisit recent pop culture phenomenon for inspiration in creating a costume. 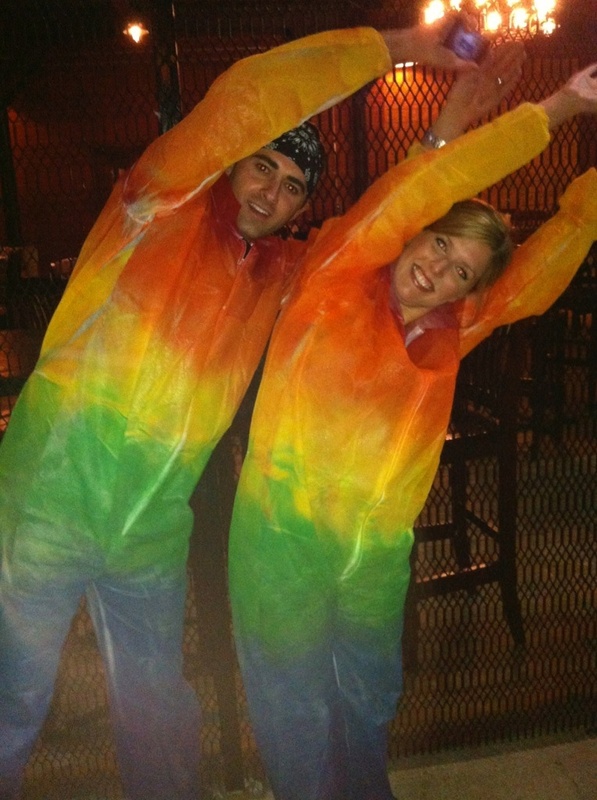 Kelly Giese and her husband Matt, created this Double Rainbow costume. The party doesn’t stop when we put Halloween 2015 in the books. 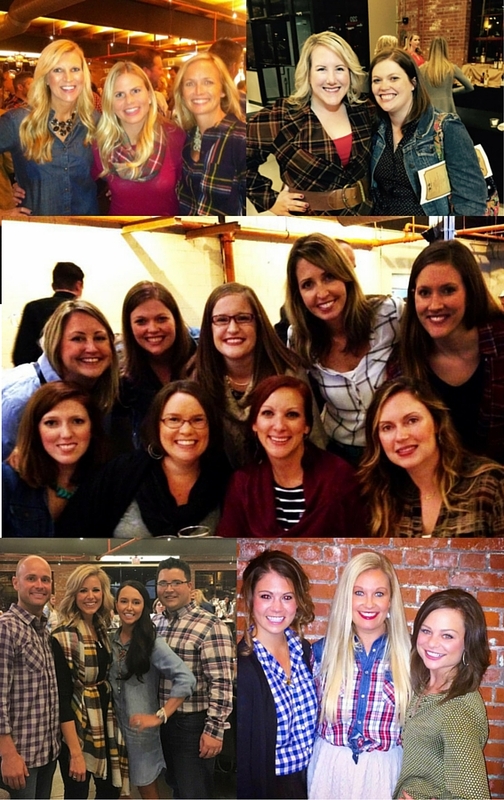 Tickets to the 3rd annual Barn Bash are available now through the Junior League of Omaha website. The event features a chili cook-off, BINGO, cash bar, pumpkin pie martinis, bonfire and s’mores. Members, significant others and friends welcome at the event.